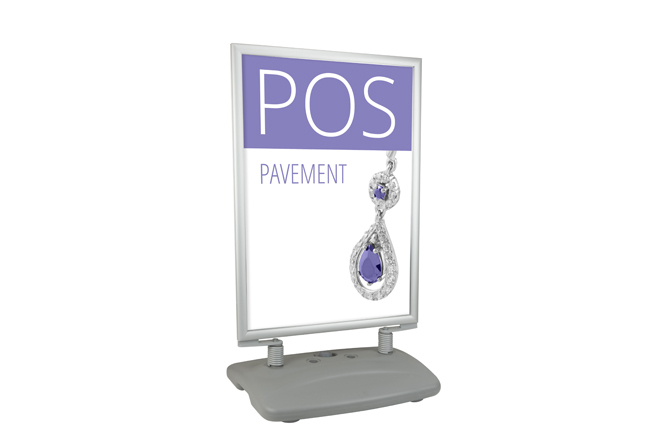 Poster displays are extremely effective at getting important branding and product promotions noticed in a powerful way. 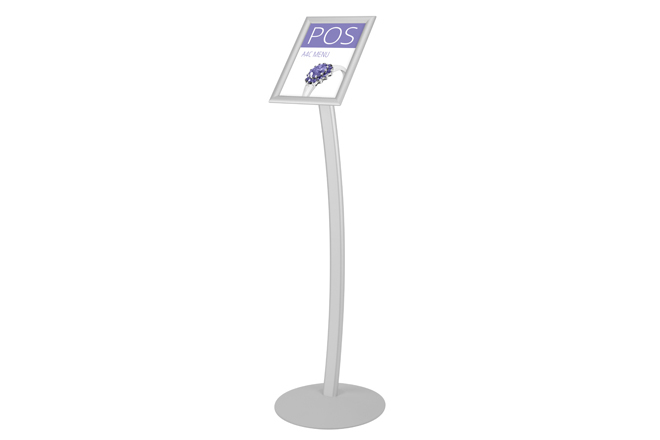 In today’s fast moving marketplace where every second counts, there is a constant need to be able to change or adapt that messaging frequently. 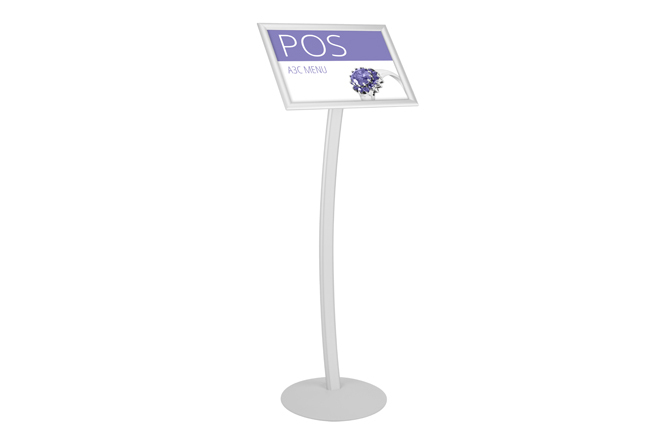 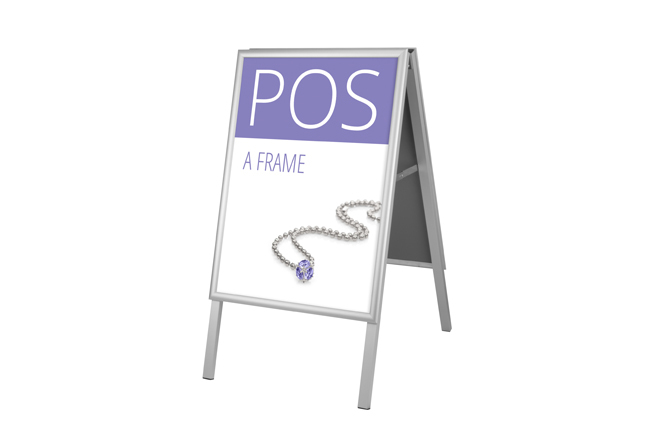 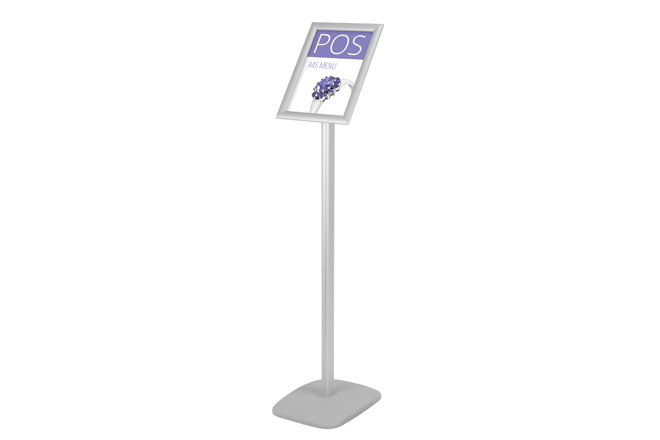 Our stylish range of poster displays have been designed to accommodate this requirement and allow your customers to inter-change the printed poster swiftly and with ease. 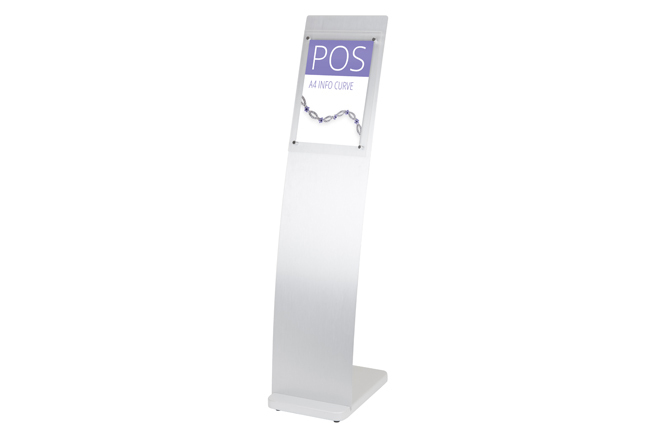 Our displays are being used in many different environments such as retail stores, showrooms, corporate interiors, shopping centres, exhibitions and events and any other space where a message needs to be communicated clearly and with impact. 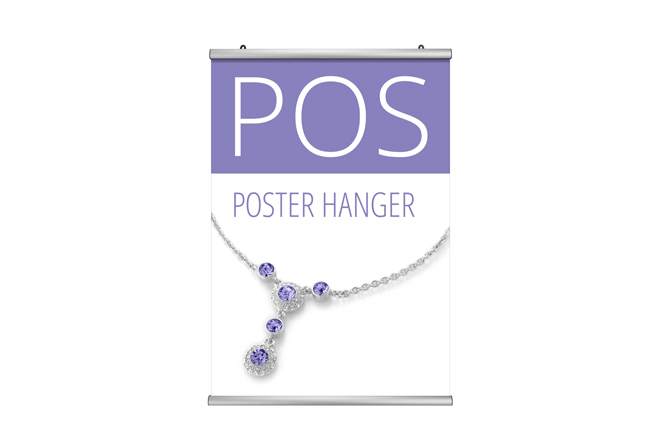 In our range you will see elegant poster display solutions for wall mounting, free standing, hanging and even the integration of poster holders into a number of our other display solutions, enabling you to create your own unique display, entirely bespoke to your needs. 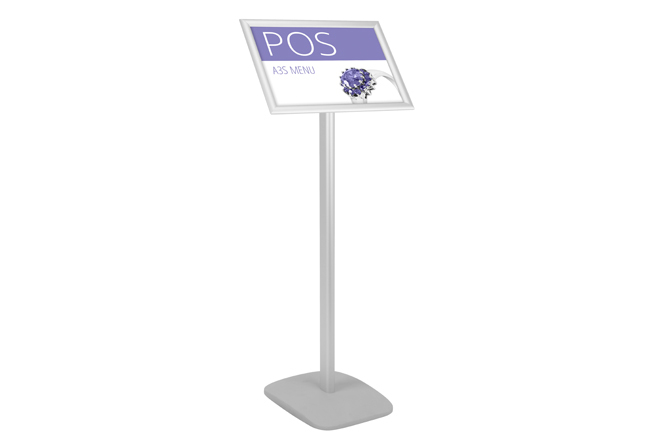 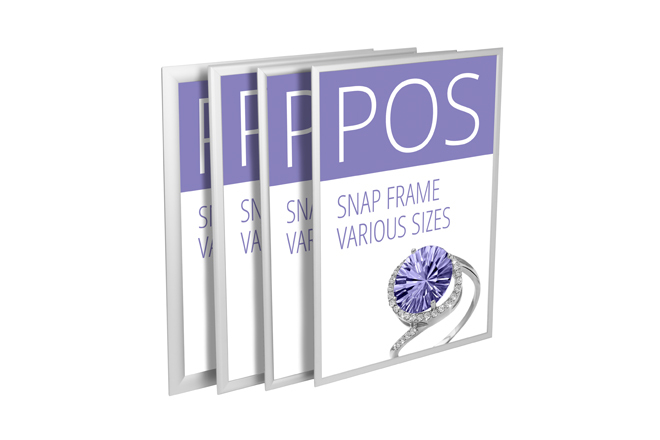 The displays are all designed and manufactured to the very highest quality and securely hold printable media such as paper, PVC, card and fabric.